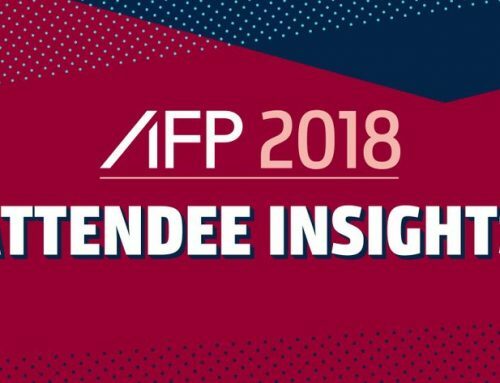 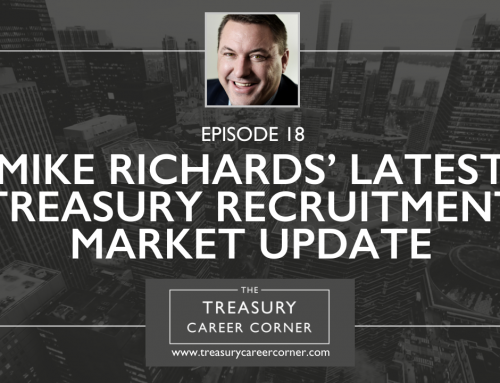 A quick video message from Mike Richards to say if you are attending the International Treasury Management Conference in Barcelona or one of the other conferences I am attending in the US, Belgium or the UK later this year then I would love to meet you! 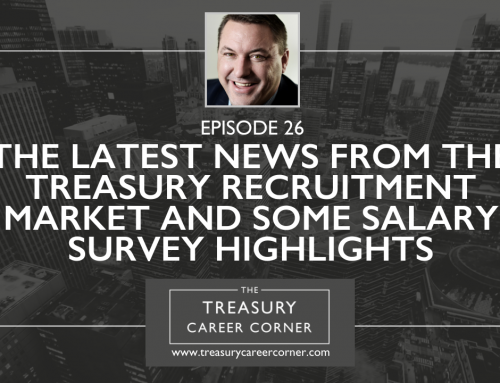 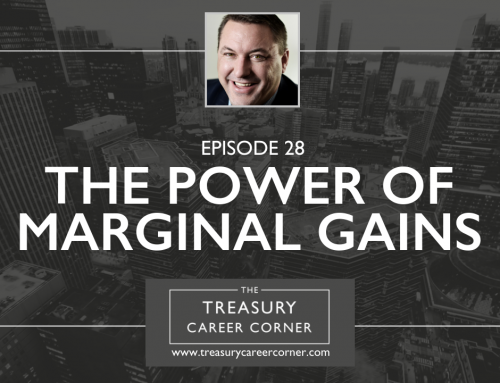 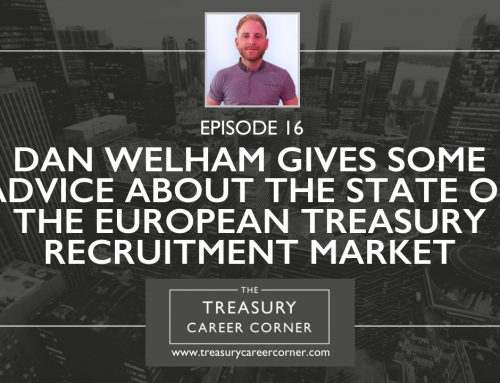 You may already know me or my company but in case you don’t; I run The Treasury Recruitment Company – we specialise in the recruitment of Corporate Treasury Professionals. 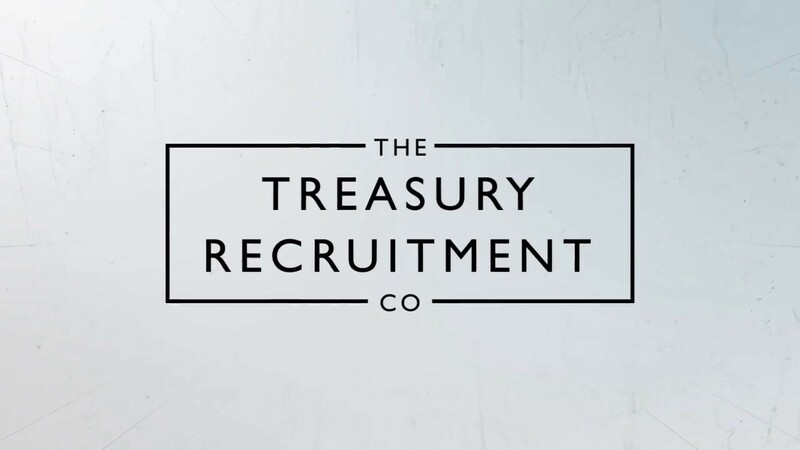 We recruit at all levels from Treasury Analyst up to Group Treasurer for permanent and temporary positions on a global basis.